Last Chance to Stock Up and Save! Can you believe it is the last day of September? Boy, this month has flown by! 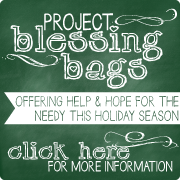 It has been a great month for Throne of Grace and we have been so BLESSED by all of YOU! Thank you for record sales this month, thank you for joining us here on the blog and for participating with your prayers and comments, and thank you for bringing your friends! We are looking forward to more! 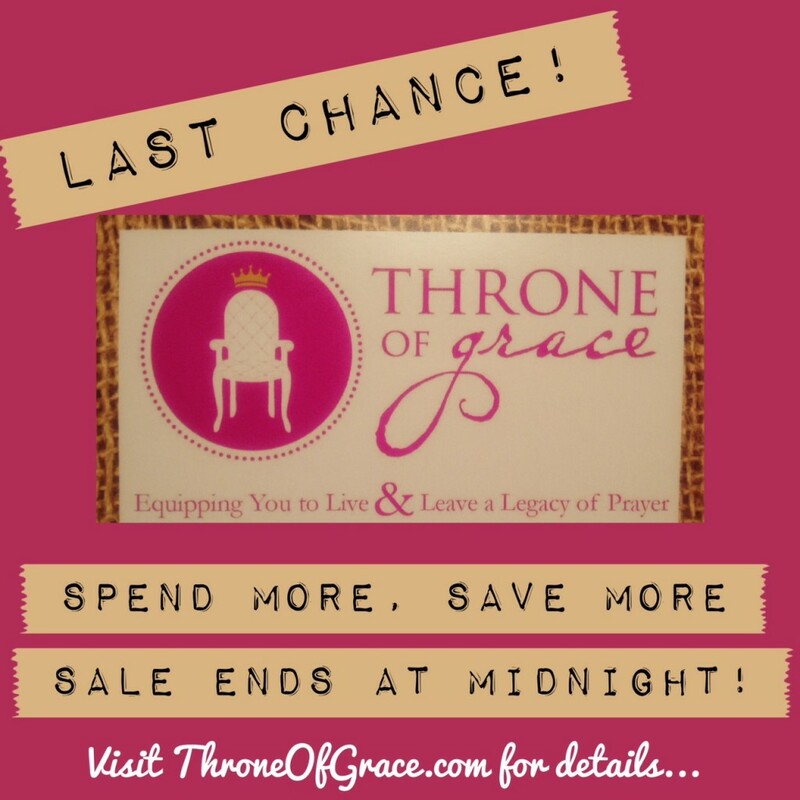 So…we do hope you will take advantage of one last day for the Throne of Grace Fall Sale! See you back here tomorrow for Prayer & Praise Monday!